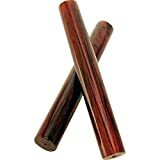 Whistles, although not percussion instruments, play an important role in a percussionist s ensemble. 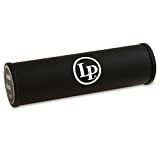 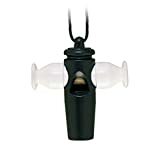 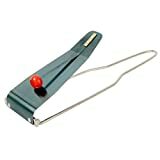 LP offers a variety of whistles that add to the fun and festivity of many styles of music. 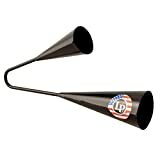 The LP Agogo Bells duplicate the sound of the bells from the Bahia area in Brazil. 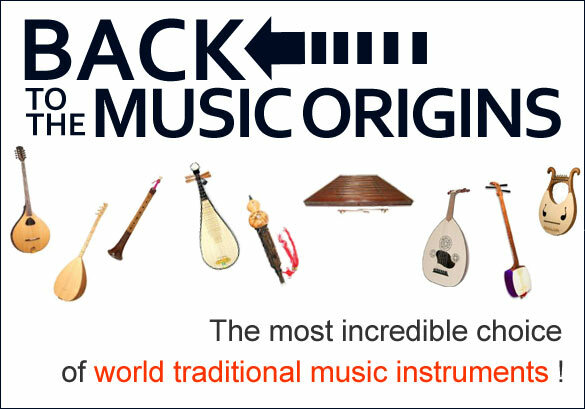 Their beginnings can be traced to Africa where bells of lower pitch, but similar design, are found. 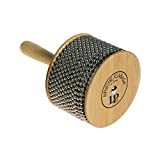 Agogo Bells are of 18 gauge steel resulting in a very bright, very "Latin Percussion" sound. 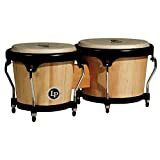 These surprisingly affordable bongos are offered with beautiful natural wood shell, and feature traditional style black hardware. 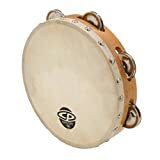 Features include EZ-Curve rims, tucked heads, tuning wrench, and Cuban style steel bottoms. 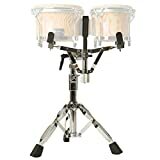 Ideal for seated percussionists or drum set players this bongo stand is fully height adjustable and tiltable.